This is a simple book that you will absolutely fall in love and enjoy with your little one. Made for specially for age 0-5 but it’s enjoyed by all. 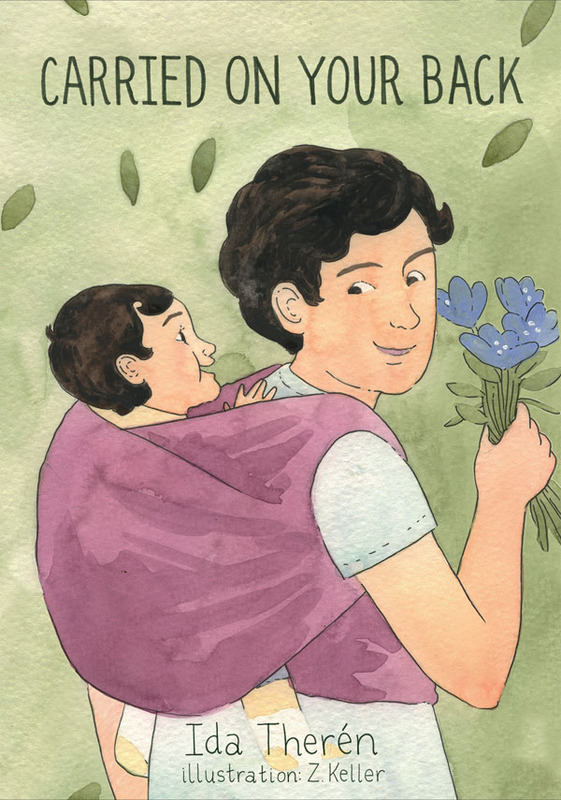 It takes you through the day of the child and parent and allowing readers to share the bonding moments of them from their walks in the park, spotting little birds up in the tree, encounters with a friendly dog to brushing up and going to bed. 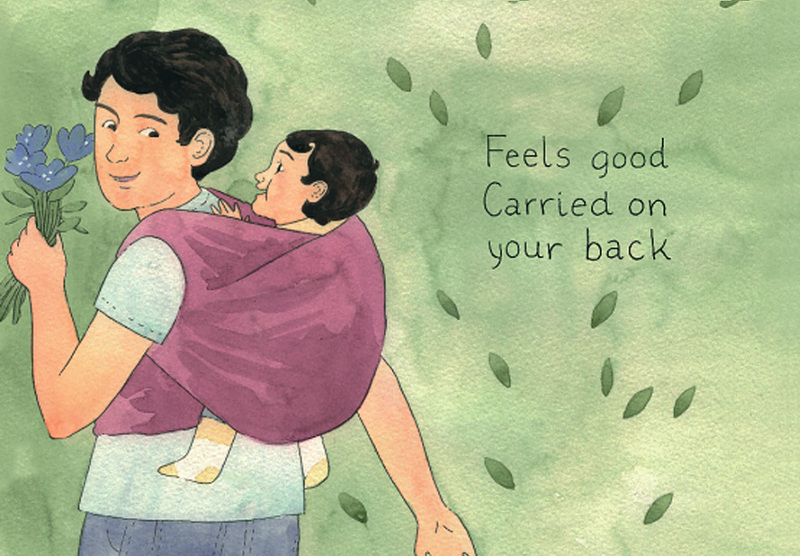 With simple words and sentences, babies can learn to read along and relate to the scenes in the book. 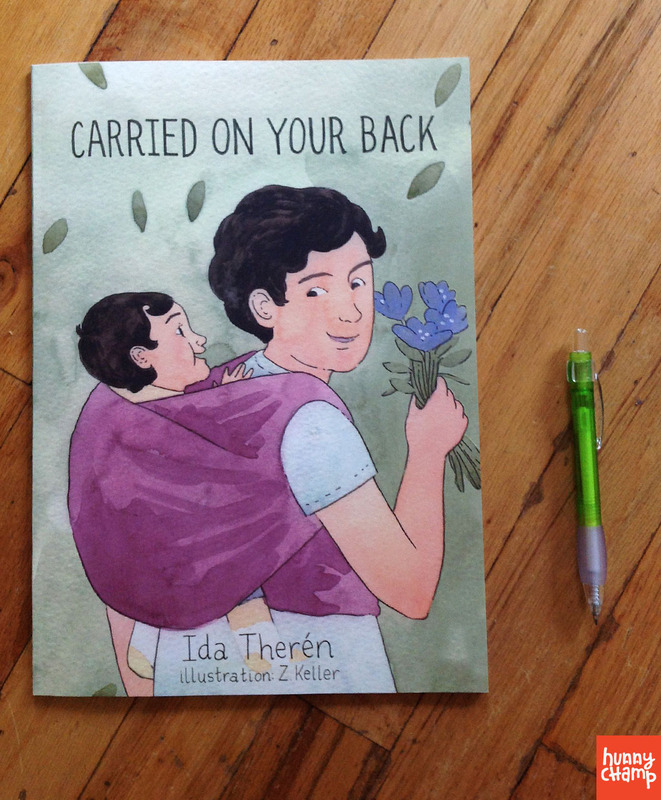 In the book you can see the intimacy of baby and parent while babywearing, the comfort of co-sleeping and all the love and affection seeping out of each pages. Here are some images from extracted the book. Say, doesn’t the baby wrap look like our Purple Hana Wrap? This book is a soft cover and you can get a copy with free delivery here. For the Kindle version, please get it at Amazon. This entry was posted in Art, Book, Education and tagged baby wrap, babywearing, book.